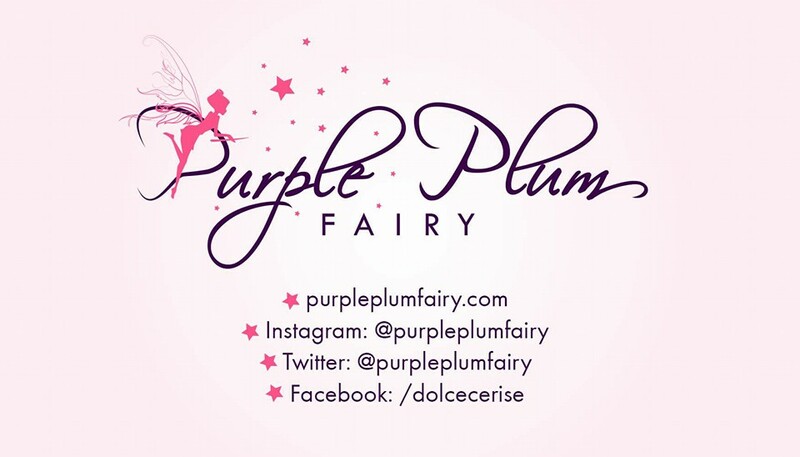 Purple Plum Fairy: FREE ENTRANCE AT AYALA MUSEUM ON MAY 18 for INTERNATIONAL MUSEUM DAY! 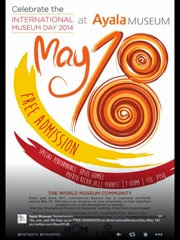 FREE ENTRANCE AT AYALA MUSEUM ON MAY 18 for INTERNATIONAL MUSEUM DAY! Celebrate the International Museum Day with a bang! Hop on from one museum to another and take advantage of this once-a-year opportunity as museums like Ayala Museum and Museo Pambata opens its doors to the general public this coming May 18, 2014, Sunday with a FREE ADMISSION. This is the day that raises awareness of how important museums are in the development of the society. There will be special performance from Edsel Gomez, a Puerto Rican jazz pianist at 7:00PM, where tickets are available at Php150. But then again, a free admission to Ayala Museum is something worth going for. We really enjoyed the collection of ancient golds as well as the dioramas of the Philippine history. It's such a joy to be able to see a sense of your own roots right before your eyes even if they're made of miniature items. 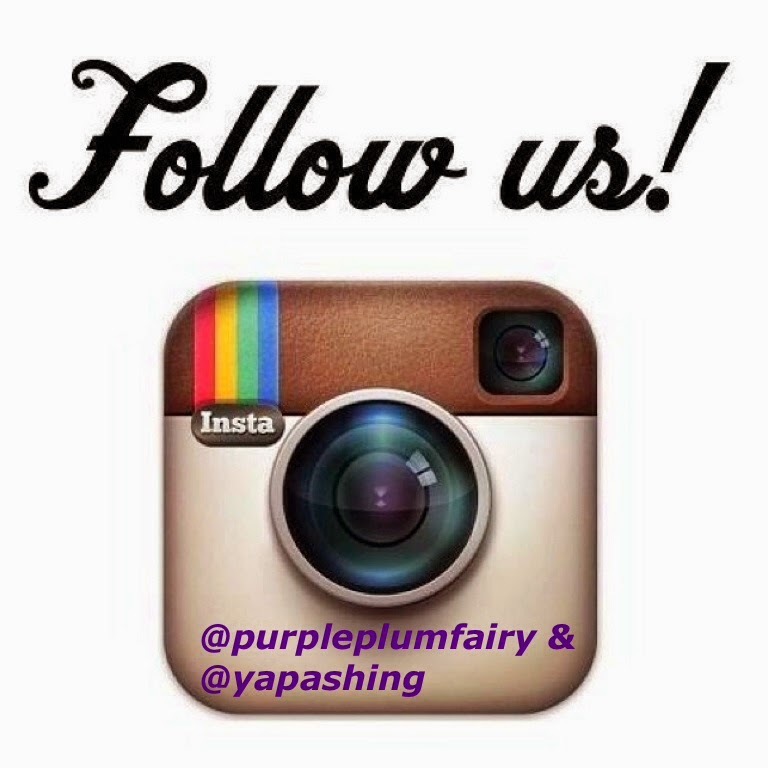 Your kids and the entire family will surely treasure and enjoy the experience. So mark your calendars, be at the Ayala Museum on Sunday, May 18!